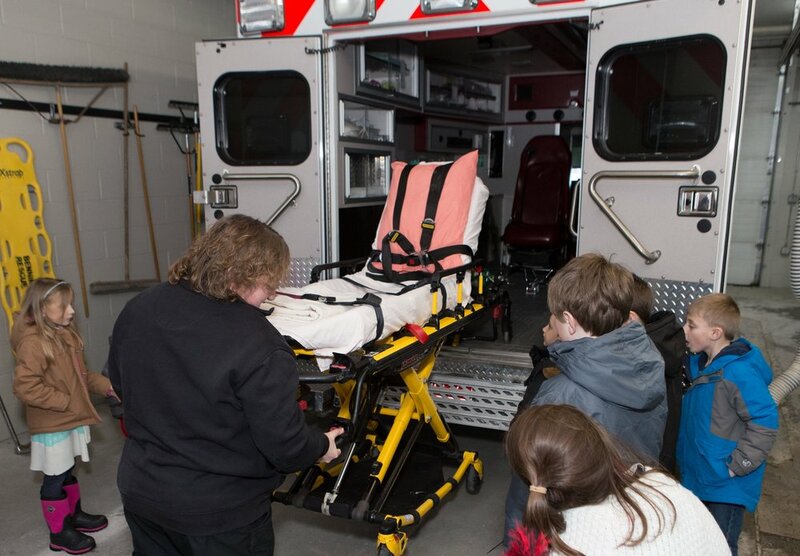 Bennington Rescue provides ambulance and equipment demonstrations for community groups and schools. This helps children and adults understand EMS equipment and reduce fears. We require a minimum of 30 days notice for any ambulance demonstration requests. This is available either at the Bennington Rescue station or your location. Please complete the form below if you are interested in a demonstration. Special event coverage is available for events in the communities of Bennington, Shaftsbury, and Woodford. There are significant logistics and staffing needs to cover special events and there is a cost associated with these services. We require a minimum of 45 days notice for an event standby request. If you are a registered non-profit organization, we evaluate proposals for a reduced cost in exchange for published event sponsorship. Please complete the form below if you are interested in standby services at your event. One of our EMRs or EMTs will standby with a complement of medical equipment and a first response vehicle. If ambulance transport is required, an on-duty ambulance will be called for. This service is $85 per hour for each hour on site, rounded up to the closest hour. A crew of EMTs will standby with an ambulance. If ambulance transport is required, this ambulance will leave the event to take the patient to the hospital. This service is $135 per hour for each hour on site, rounded up to the closest hour. 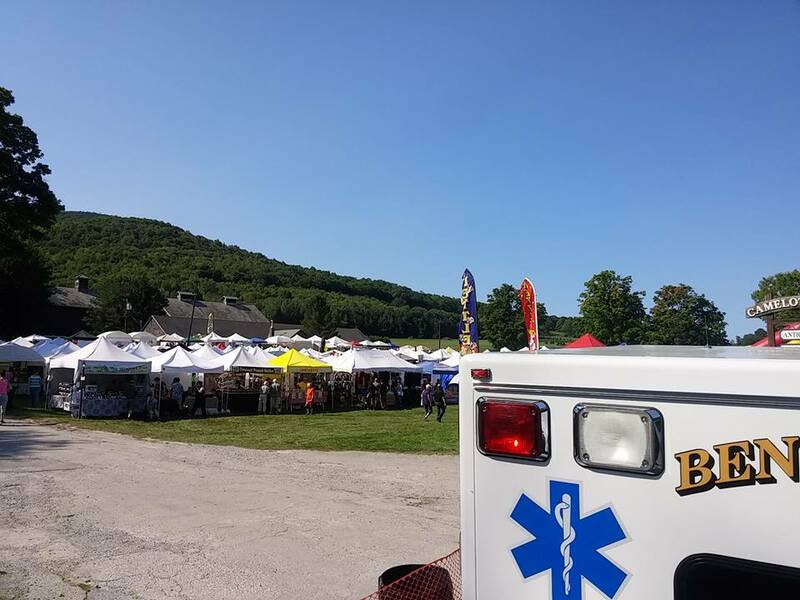 If a third EMT is required to maintain a constant medical presence at the event, the service is $160 per hour for each hour on site, rounded up to the closest hour. We have additional resources and can work with your event team to determine what complement of medical equipment, specialty equipment (such as, special event trailer/first aid station with misting fans, off-road retrieval UTV), and responders will best suit your event. This service is priced based on the logistics required for the event.